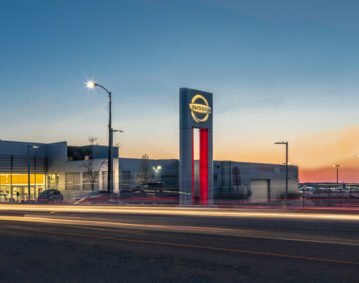 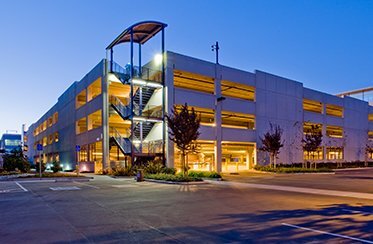 one thing — optimizing your parking solutions. 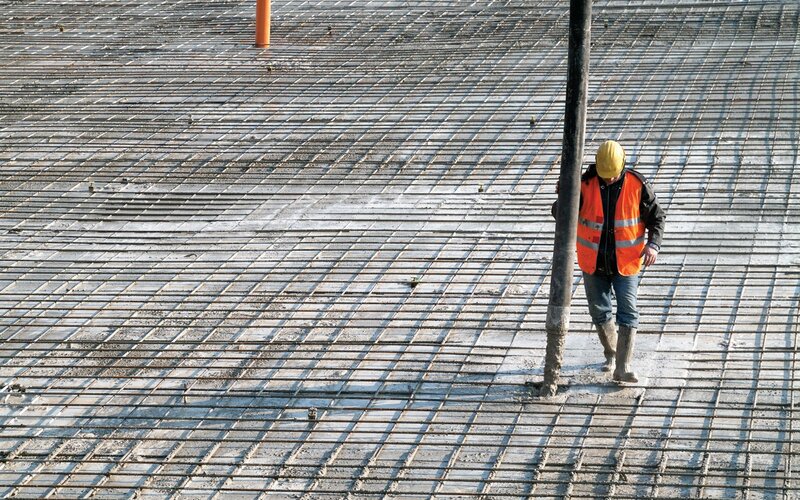 as well as specialty concrete know-how. 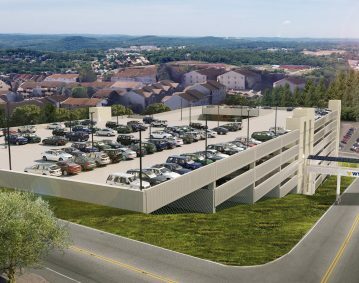 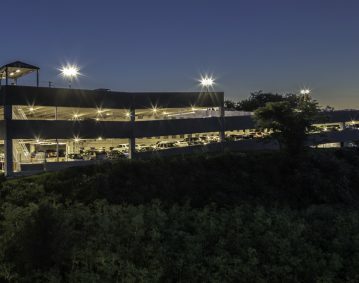 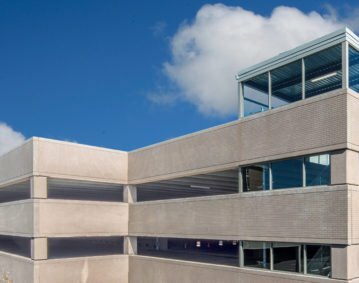 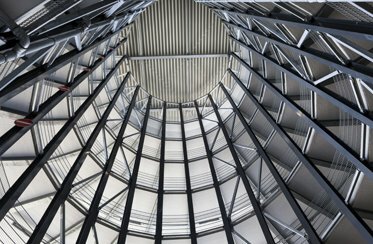 CWC HAS THE RESOURCES, CAPABILITIES, AND EXPERIENCE TO COMPLETE ANY TYPE OF PARKING GARAGE DESIGN AND CONSTRUCTION, PROVIDING A SINGLE-SOURCE SOLUTION FOR OPTIMAL RESULTS. 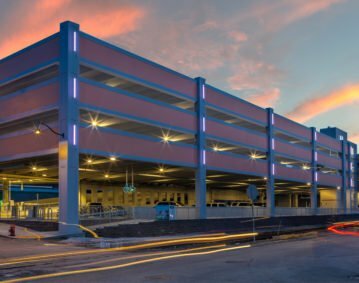 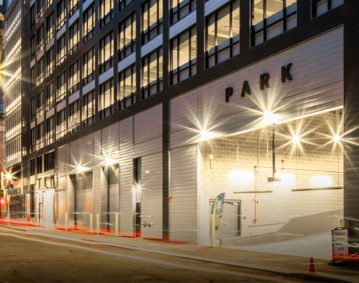 Durability, functionality, and cost-effectiveness have allowed CWC to successfully extend our capabilities beyond parking garage facilities. 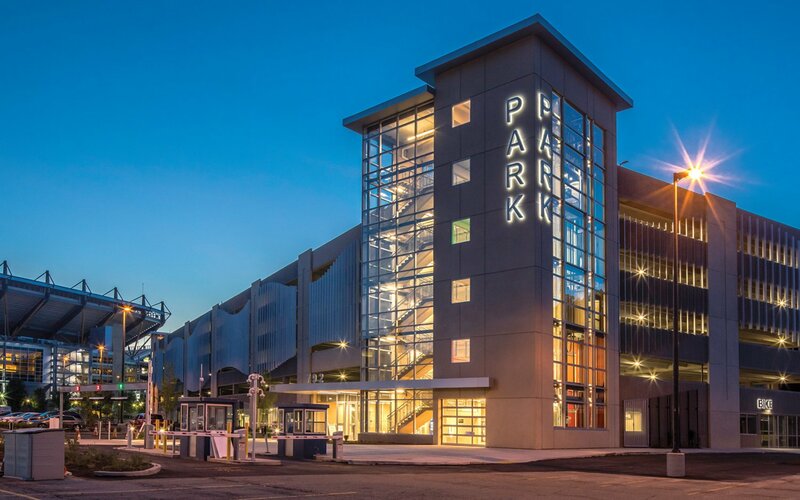 Experts in the parking industry, Carl Walker Construction has the experience, technical capabilities and resources required to provide single-source solutions for all types of parking facility planning, structural design, building, restoration, water proofing, and specialty project work. 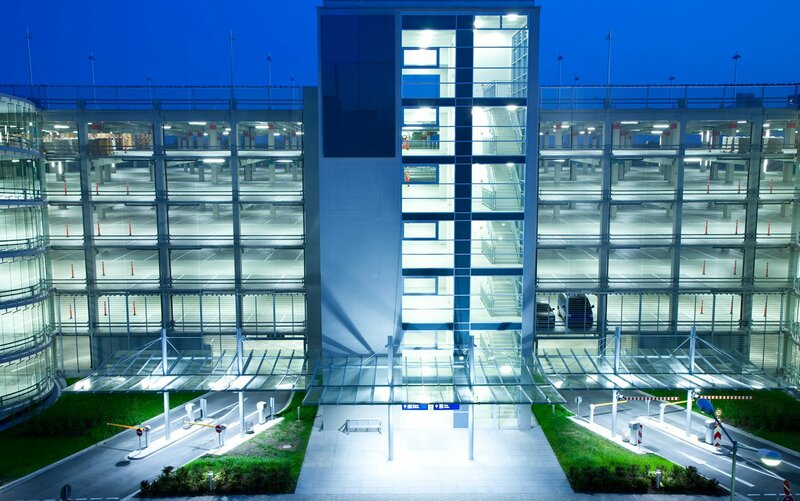 Work with the parking facility experts. 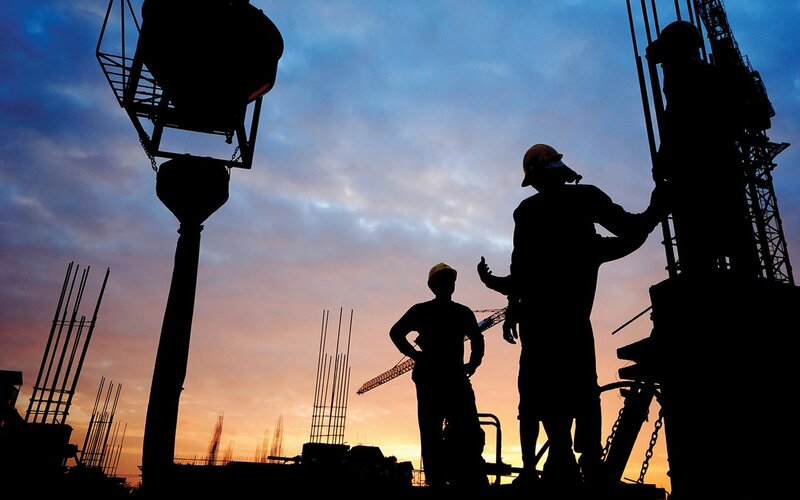 Work with Carl Walker Construction today. 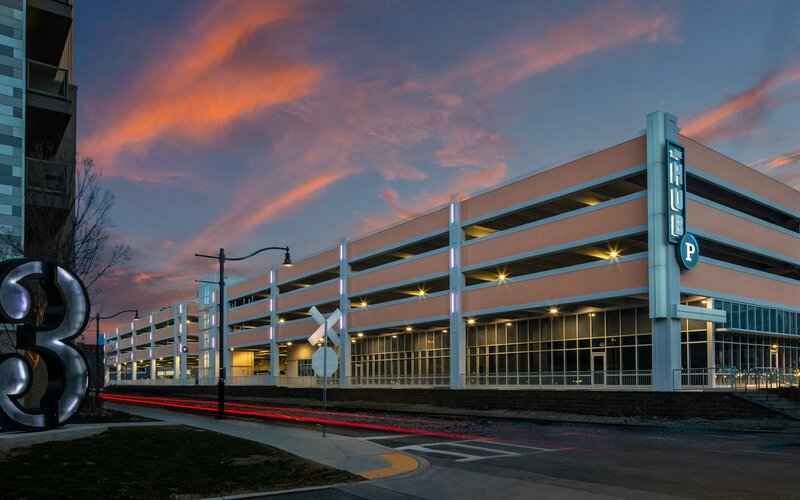 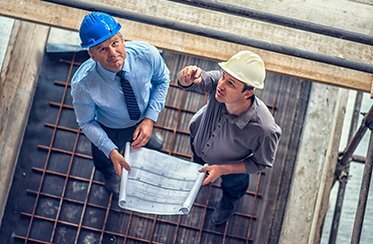 Experts in the parking industry, Carl Walker Construction has the experience, technical capabilities and resources required to provide single-source solutions for all types of parking faculty planning, structural design, building, restoration, water proofing, and specialty project work.